Harry Hoxsey's flamboyant, aggressive persona persisted through several decades of AMA attempts to stop him from curing cancer patients. He even won a libel lawsuit in 1950 against AMA head Dr. Morris Fishbein and the powerful Hearst Publications group. 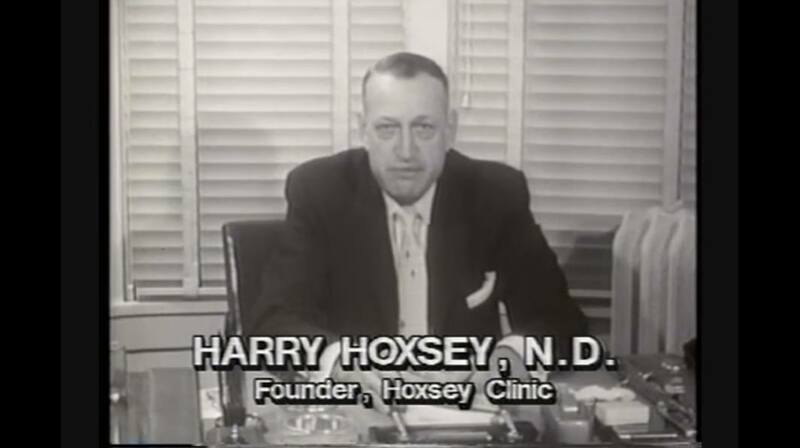 It wasn't until the FDA became more empowered to intervene with interstate sales of unapproved remedies that the Hoxsey Clinic was forced to shut down all its clinics throughout 16 different states in 1960 and move to Tijuana, Mexico in 1963. Hoxsey appointed his longtime assistant Mildred Nelson, RN, to make the move and change the clinic's name to avoid further harassment while he remained in Dallas to deal with his successful oil business. Now it's called the Bio-Medical Center. It was established there in 1963. According to the Center's executive administrator Liz Jonas, Mildred Nelson's sister, its cancer free success rate is 80 percent. This includes patients abandoned by orthodox oncology. This article will conclude with a list of some of the better known clinics and hospitals in Mexico that welcome cancer patients with highly effective natural treatments without terrible side effects. Most of these treatments are currently banned in the United States, due to Big Pharma's monopoly on cancer drugs that only treat symptoms, but do not actually cure cancer. A true cancer cure would kill their multi-billion dollar industry, which requires new patients to grow every year.